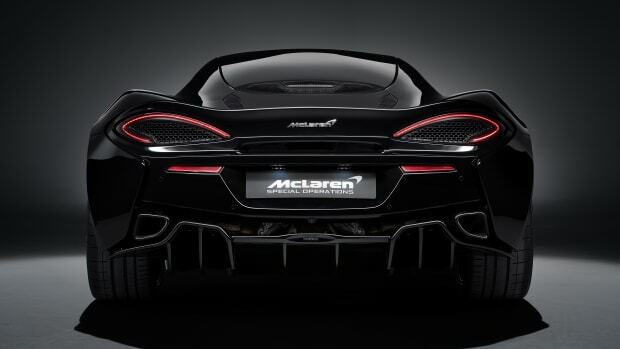 McLaren is celebrating five decades of the Can-Am racing series with a very special car, the 650S Can-Am. 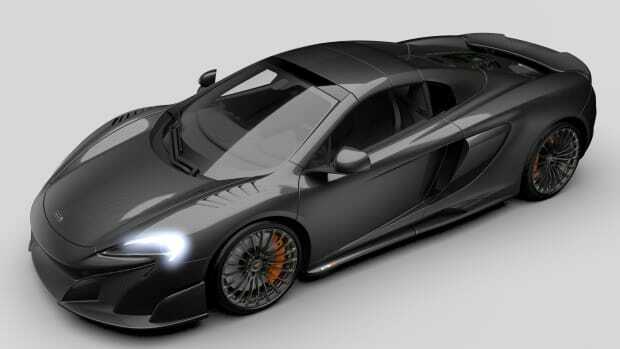 Wrapped in livery that echoes their history in the racing series, the car&apos;s design draws from the original McLaren racers from &apos;60s and &apos;70s with an updated version developed my McLaren&apos;s Special Operations team. 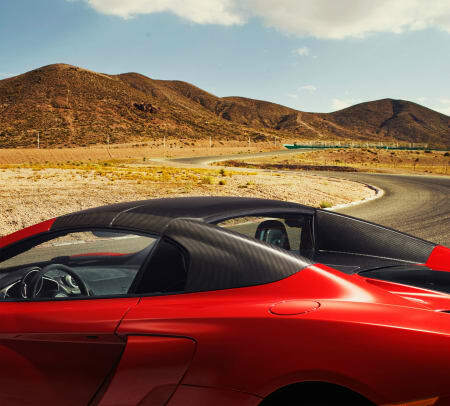 Produced in a limited edition run of 50 cars, the 650S Can-Am is based on their Spyder model and would certainly make Bruce McLaren proud with its 3.8L v8 that produces 641 hp which helps the car get to a 204 mph top speed and a 0-62 time of just 3.0 seconds. 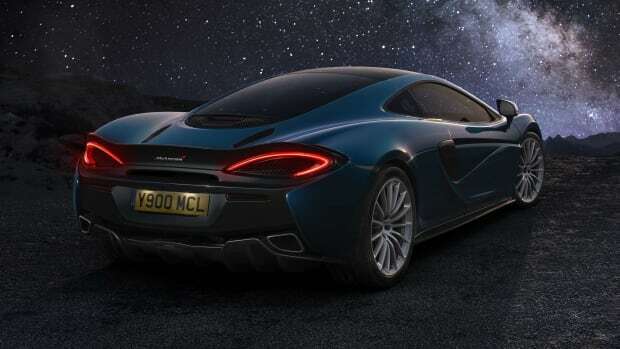 The special edition will feature a carbon fiber retractable hard top, the first time its been featured in a McLaren car, and various other carbon fiber upgrades in the hood, airbrake, front splitter, rear bumper center, and door blades. Also exclusive to this model are Can-Am-inspired wheels with a gloss black finish that&apos;s surrounded by a diamond-cut rim and a new quad-exit stainless steel exhaust system and a carbon fiber rear grille. The blacked-out supercar is limited to 100 examples.